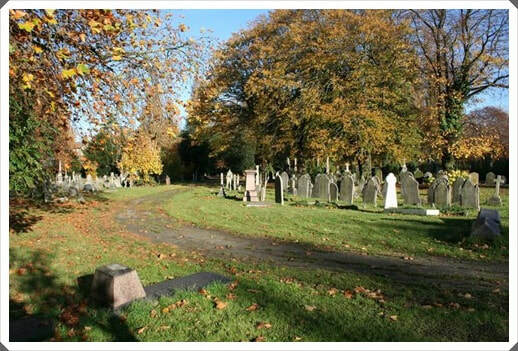 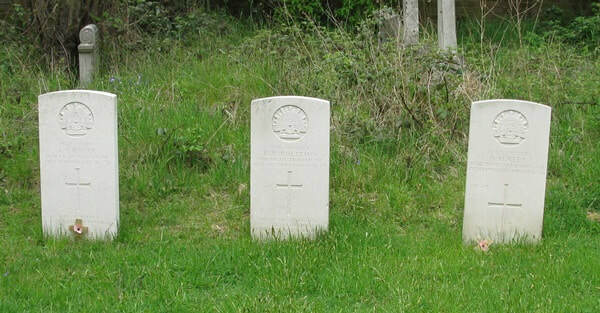 Son of William Henry and Annie Appleby, of 40, Jemingham Rd., New Cross, London, England. 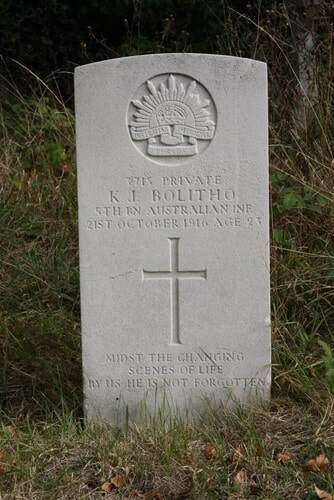 Son of Thomas and Lucy Bolitho. 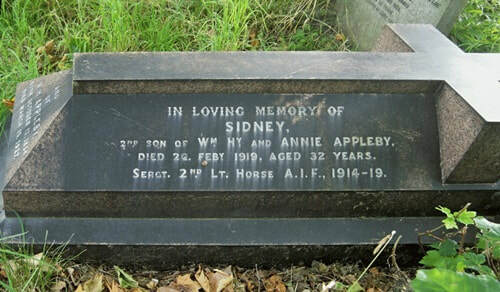 Son of Isaac and Bridget Haley. 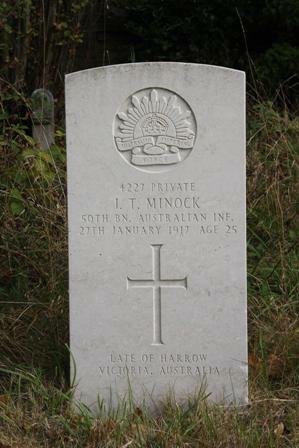 Son of John and Charlotte Minock, of Pinnaroo, South Australia. 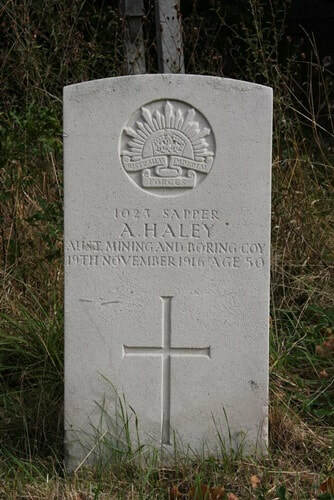 Born at Harrow, Victoria. 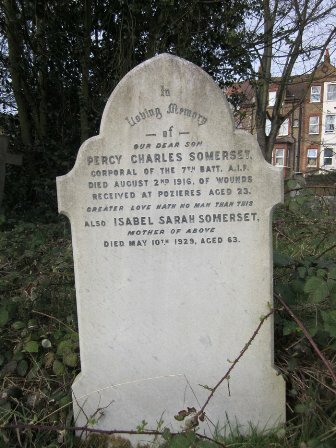 Son of Mr. C. E. Somerset, of 8, Kemble Rd., Forest Hill, London, England.